Having gone to Hereward WarGames Show last week I thought I had better do a quick post on the loot gathered!! First off, a true classic. A complete. 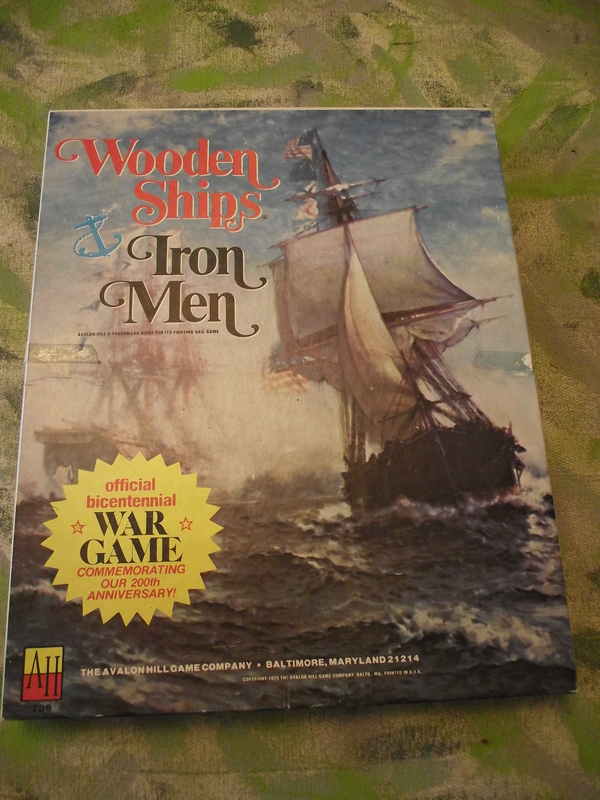 first edition, unpunched, untouched board game; Wooden Ships and Iron Men. I had one of these when they first came out in the late 70’s, and through so much play literally wore it out. I couldn’t believe it when I saw it – and swooped – only £20!!! I had bought a CD of the rules/counters etc from Avalon Hill and I am now getting some games together – whilst preserving the ‘virgin’ state of this box. £5 on the flea market – brand new. 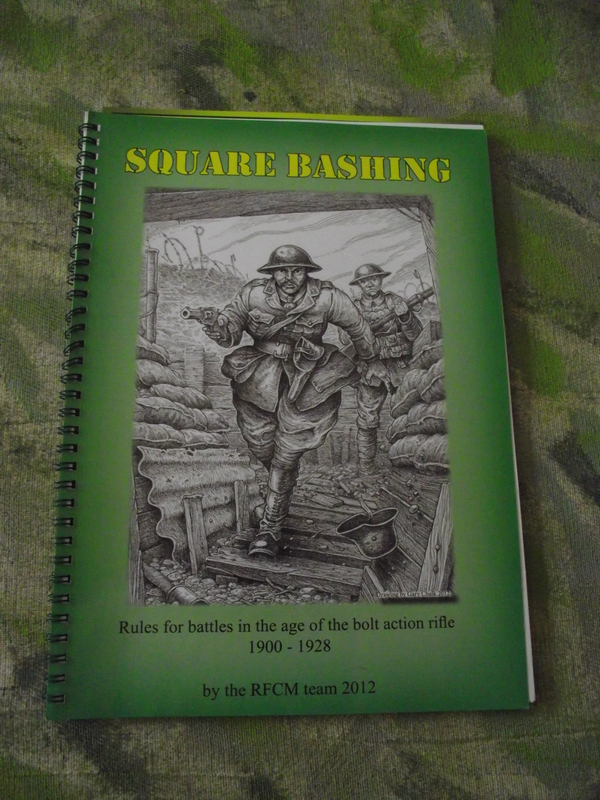 There is a lot about Peter Pigs rules to admire, I have 3-4 others and this one will see some use with my 6mm WW1. 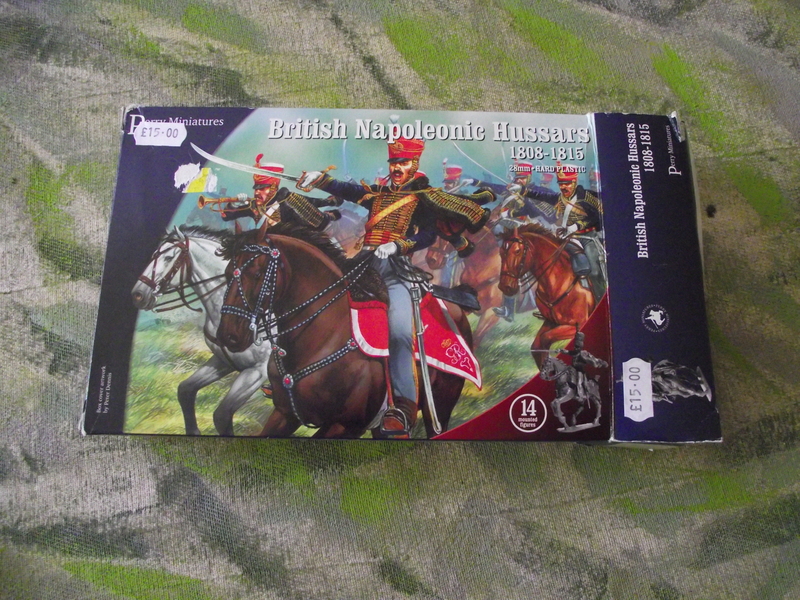 Another cheapo off the 2nd hand books stall – never heard of it – but I see it as my first step in doing colonial gaming – possible my next project!! Quickly reading through it – they are simple. elegant rules – and I love the tribes arrival mechanism. Osprey’s ‘En Garde’. 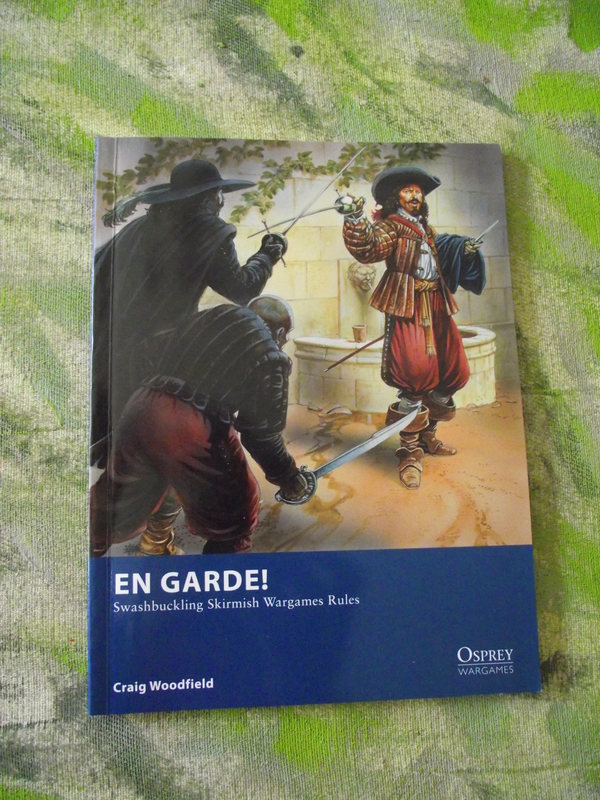 Kevin keeps giving me books about Pirates, so I thought I would find a simple set of rules that would enable some games at skirmish level. Well, they have a really nice 1:1 combat mechanism, but its complicated and could no way be used for anymore than 6 figures a side without just slowing the game down so much it became painful. The game itself says it is for 20-30 figures a side!!! Anyway………. 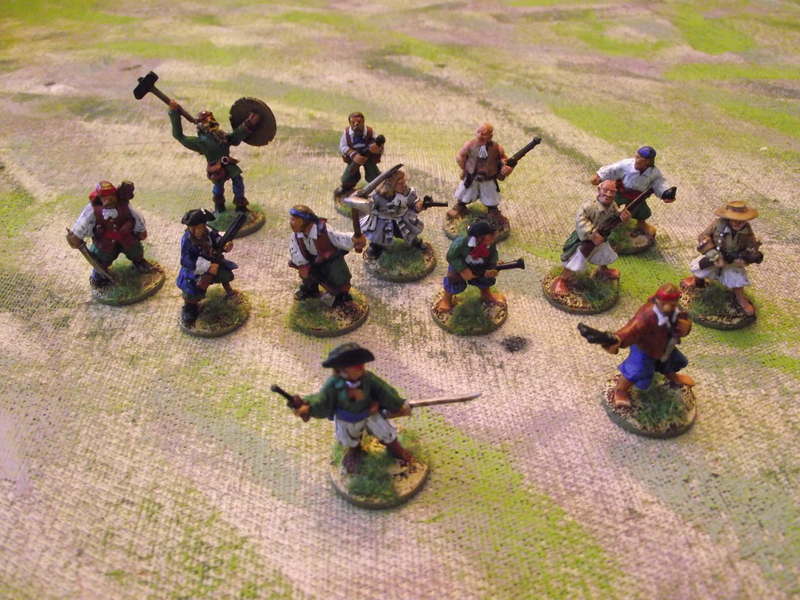 I didn’t get these Pirates at Hereward – I think I got them about 15 plus years ago – can’t remember the manufacturer, I think I bought them on a bring and buy. 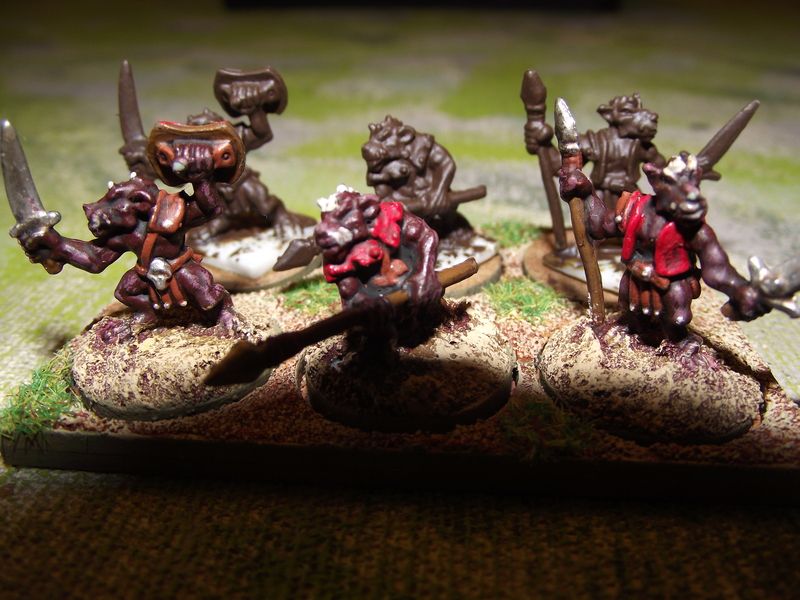 I have however painted them up finally in the last week – all ready for a go at Kevin’s Pirates!! There is a large barbarian figure in the background – obviously not a Pirate. It’s a fantasy figure from about the early eighties (?) – A good friend gave me several boxes of old fantasy figures – occasionally I have a rummage and paint one up!! 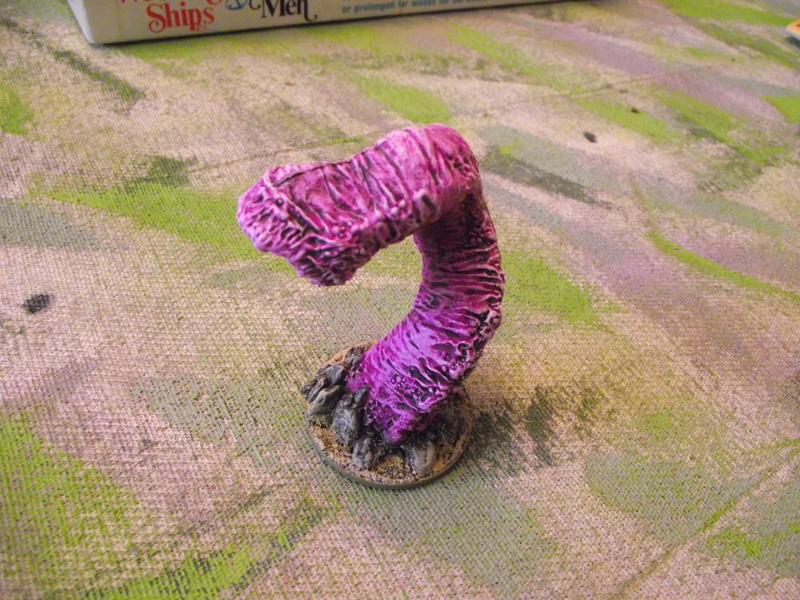 The giant worm from Reaper Miniatures, which I have painted as a Purple Worm. I am using the description sections in the original AD&D Monster Manual for colours. 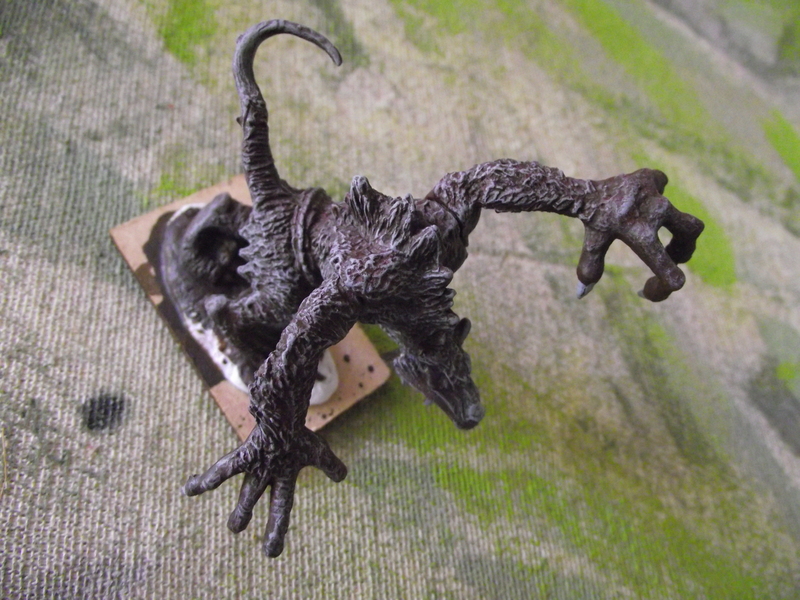 A Wererat………….woohoo!! Again Reaper Miniatures. Kobolds!!!!!!!!!!!! Yay!! Again colours from the Monster Manual – I’m thinking of going big with a Kobold army. I also picked up my packet from Foundry – A surgeon and victim to act as a surgeon in Sharp Practice and a few character French Light Infantry. All in all a good show – sold some stuff, bought some stuff – it’s a nice show and its well run. Will be there next year.